A Christmas flag adds some holiday cheer to the outside of your home. You can also customize with your Cricut and the file I am giving you below. 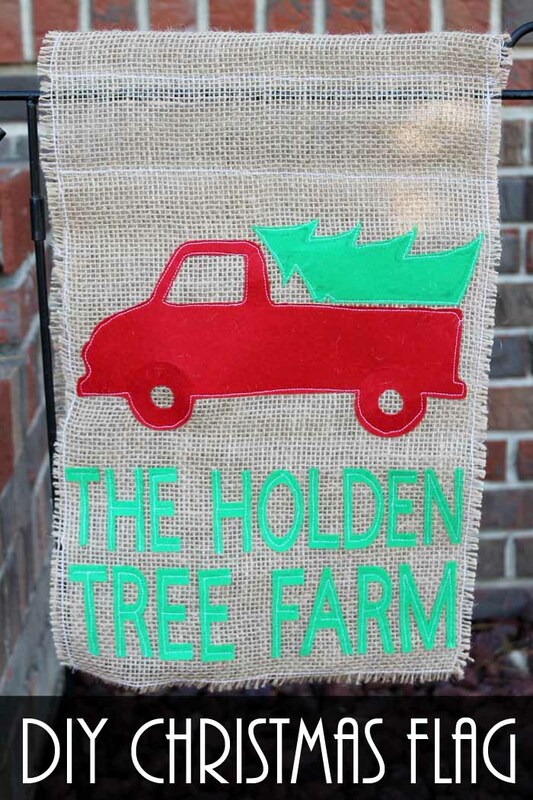 Use it to make an adorable tree farm flag for your home. 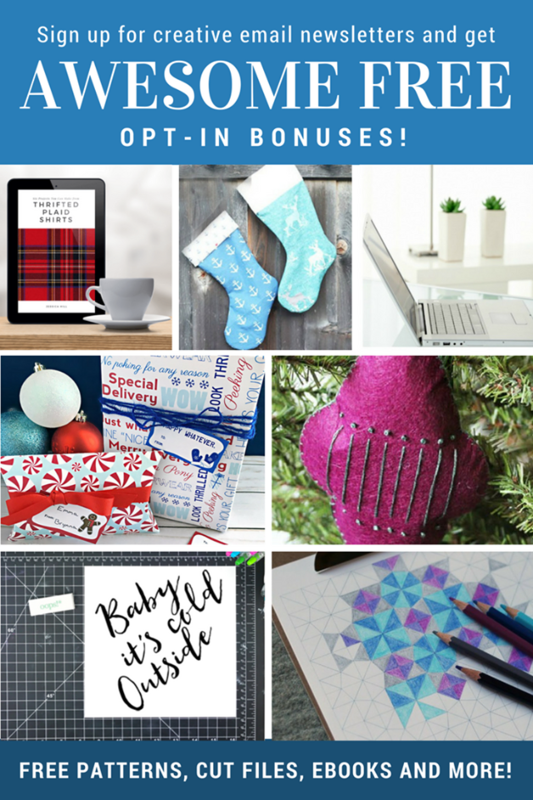 Plus I have a beginner’s guide to Cricut Design Space if you are new to the software along with some other great free downloads from some other bloggers below! Y’all enjoy! Some links below may be affiliate links which means that you do not pay anymore however a portion of your purchase will go to support this site. Some items below may also have been given to me free of charge however all projects and opinions are my own. Cricut Maker (Want to see the difference between the machines? I compared the Cricut Maker and Explore here.) NOTE: My recommendation is to use the Maker for all fabric projects including this one. The reason I love my Cricut Maker for projects with felt is because of the clean cuts that I can get. Just look at these cuts! Click here to access the file for this project and then click customize. Be sure to add your name and resize to fit the flag size that you will be using. Want to see me pull together this Christmas flag in no time at all? Watch the video below! Can’t watch the video or missed some of the steps? Try the tutorial below. Cut the pieces from Cricut felt and remove from mat. Cut your burlap with scissors to the size desired. 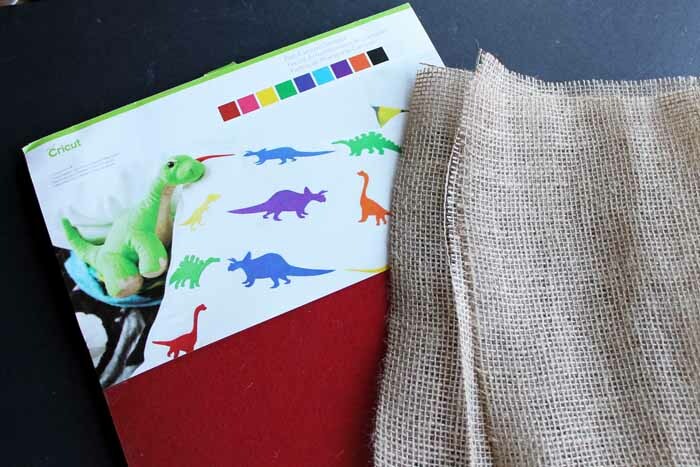 Then lay out your pieces onto the burlap flag. Use fabric glue to secure the pieces into place and then allow to dry. 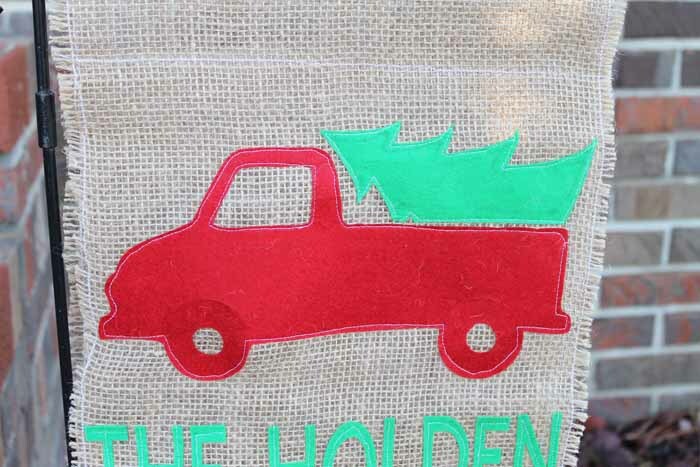 Start by sewing all the way around your burlap with your sewing machine. This will keep your edges from fraying. Then sew around all of your felt pieces with a sewing machine. NOTE: You can just sew down the middle of the letters only if you would like. Once you have all of your pieces sewn down then sew across the top in two places to make a pocket for your hanging rod. 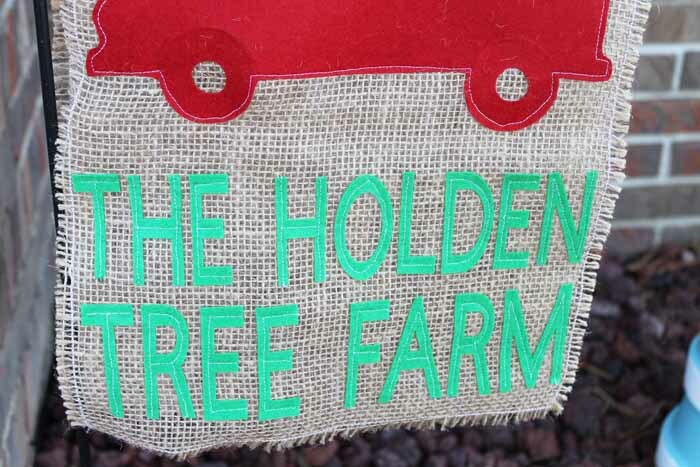 Then your Christmas flag is complete and you can hang in your yard for a little Christmas cheer. I am infatuated with the tree in the little red truck. I have used that design for this project as well as a shirt this year. (You can find the shirt file here.) I am wondering what else I can put this on before the holidays! You have to love it! 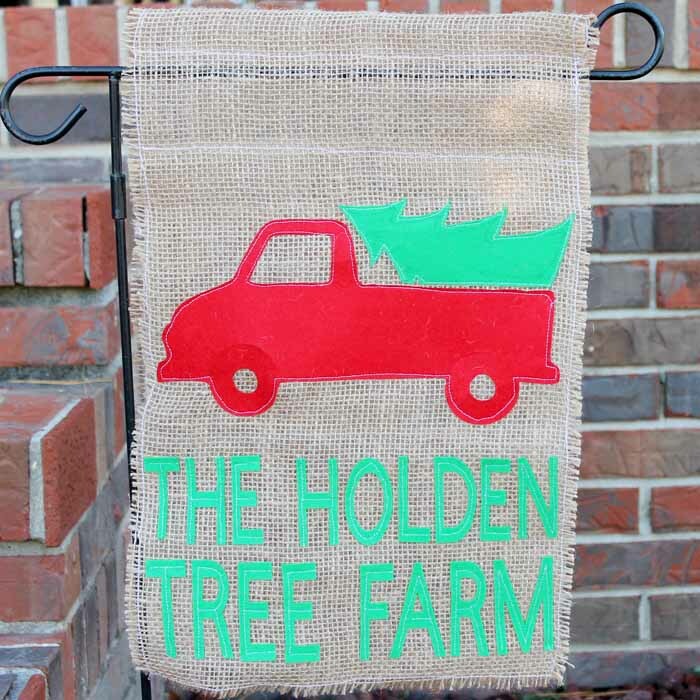 Make this Christmas flag for your home and add a little holiday cheer to your front lawn. So are you new to Cricut? 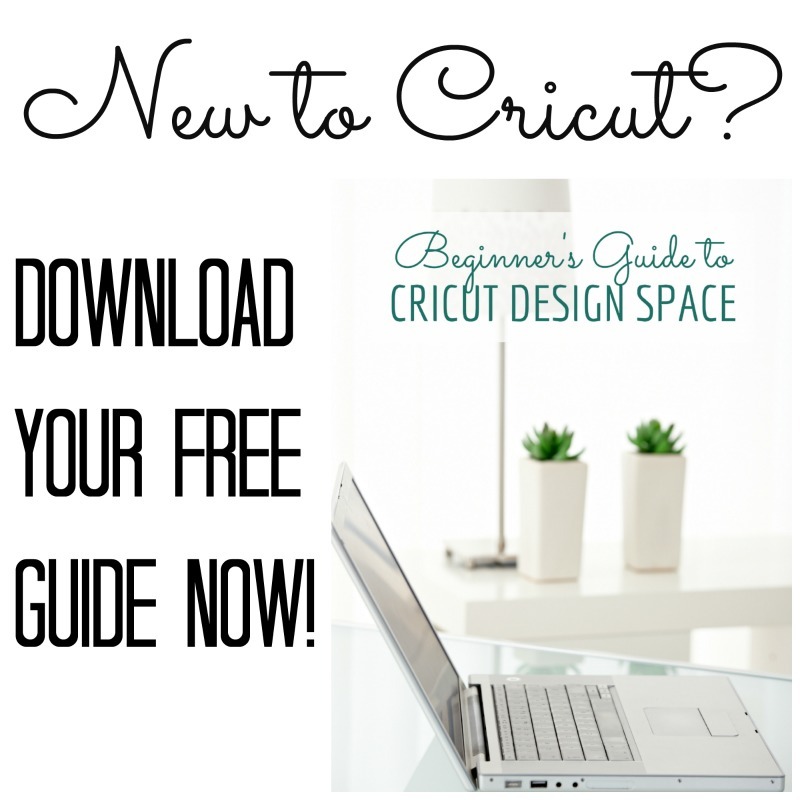 Download the free guide for Cricut Design Space below! It will help you understand all of the basics. Want even more free downloads? Click here to access! 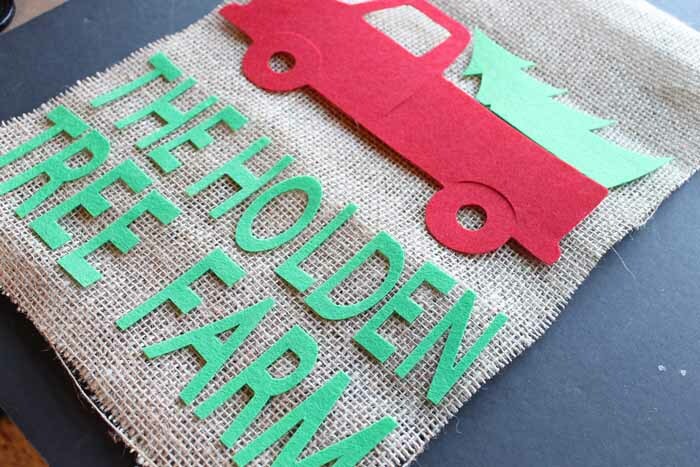 Now make your Christmas flag with your Cricut and make the other amazing projects that are available for free download! You will be crafting for days! Definitely! The Maker is the machine for felt cutting!